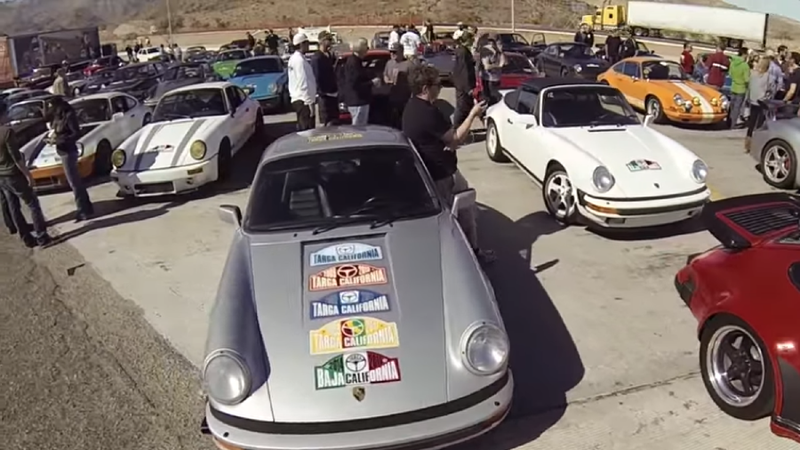 We Live Machinery is a homemade documentary about the second running of the Targa Baja California—a Baja race featuring hundreds of participants in vintage Porsches, Alfa Romeos, Nissan Zs and others you wouldn’t typically see zipping through the desert. Sent in to us by director, editor, and participant Derek Whitacre, the 40-ish minute documentary showcases the locations, the people, the cars and the journey taken. He described it to us as a lot of rare cars with few rules running around Baja Mexico. Sounds like a dream. Watching this makes me nostalgic and I didn’t take part in it. It’s impressive the amount of work Derek put into the documentary and it offers a great view of a little-known event just getting started.